Click here to check Lynyrd Skynyrd “Workin’ For MCA”…a great way to start a concert. The boys at their peak. 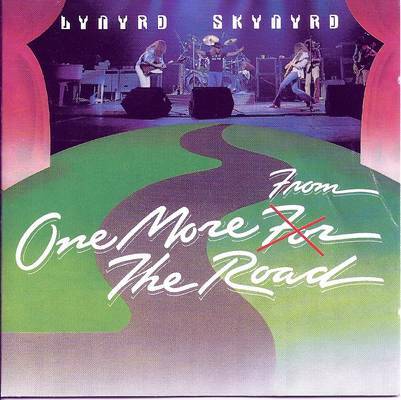 Amazon to buy Lynyrd Skynyrd “One More From The Road”…has to be in the top 10 live classic rock lp’s of all time. 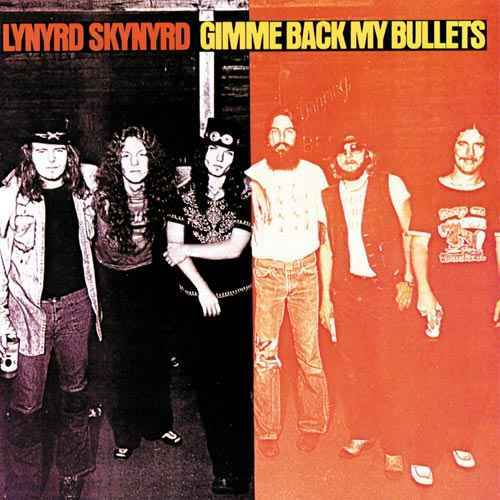 Click here to check Pat Travers covering Lynyrd Skynyrd “Gimmie Back My Bullets”…nice job on a classic rock gem. Click here to go to TGP to check Tom Petty & The Heartbreakers “Listen to Her Heart”, Queen “Get Down, Make Love”, Rolling Stones “Love In Vain”, Kiss “C’mon and Love Me”, Lynyrd Skynyrd “Heartbreak Hotel”, Dire Straits “Expresso Love”, the Beatles “She Loves You”, 10cc “I’m Not In Love”, Frank Zappa “Dirty Love”, Paul McCartney “Maybe I’m Amazed”, Hall & Oates “Kiss On My List”, Elton John “Your Song”…plus more. Click here to check a nice live version of Lynyrd Skynyrd’s gem “That Smell”…sorry it took sooooo long to repost. Lot’s of requests for this one. 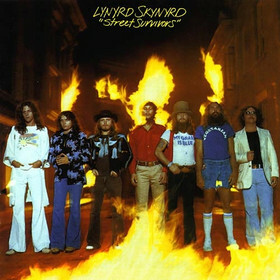 Buy “Street Survivors”…an essential album for any classic rock collection. Click here to go to Popdose to check Rush “The Spirit of The Radio”, “Closer to The Heart”, “Limelight”, “Tom Sawyer”, “Big Money”…also check some Rossington Collins Band “Don’t Misunderstand Me”, and David Lee Roth “Goin’ Crazy”, “That’s Life”, and “Stand Up”, Mitch Ryder covers Prince “When You Were Mine”…plus more tunes from other genres. Click here to check a 70’s nugget from Blackfoot “Train Train”…tasty! Buy “Strikes”…not a bad cut on the album. Some nice new releases from our classic rock pals. Check the sampling of the box sets from Rod Stewart and Genesis…good stuff. Click here to listen to a stream of Genesis “Live 1973-2007″pulled from four previous live albums and 2007 live gigs. Click here to listen to a full stream of Foreigner “Can’t Slow Down”…new singer tackles some new cuts and Foreigner classics…have a listen. Click here to check a 70’s Southern Rock gem from Lynyrd Skynyrd “Every Mother’s Son”…not my favorite Skynyrd album, but this song is one that flies under the radio radar. Very good tune.